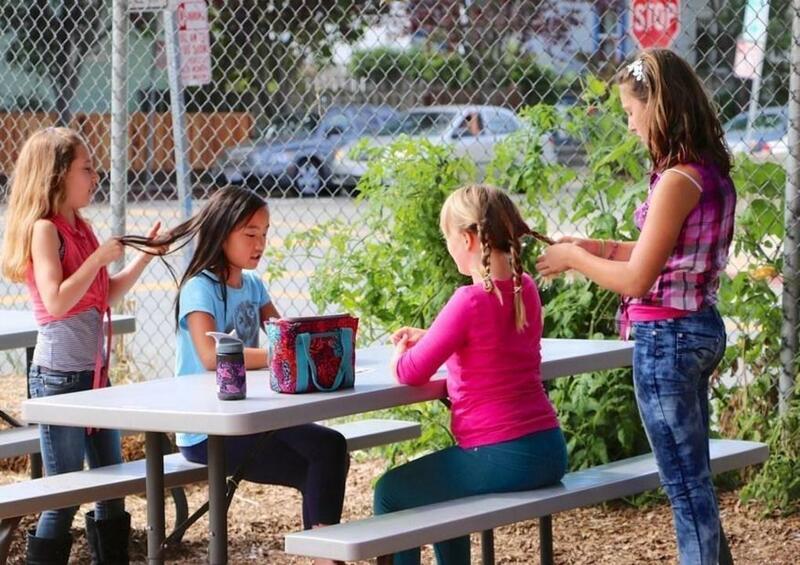 A distinctive educational philosophy and a bold, innovative streak have set Berkwood Hedge apart from other East Bay independent schools since its earliest days. 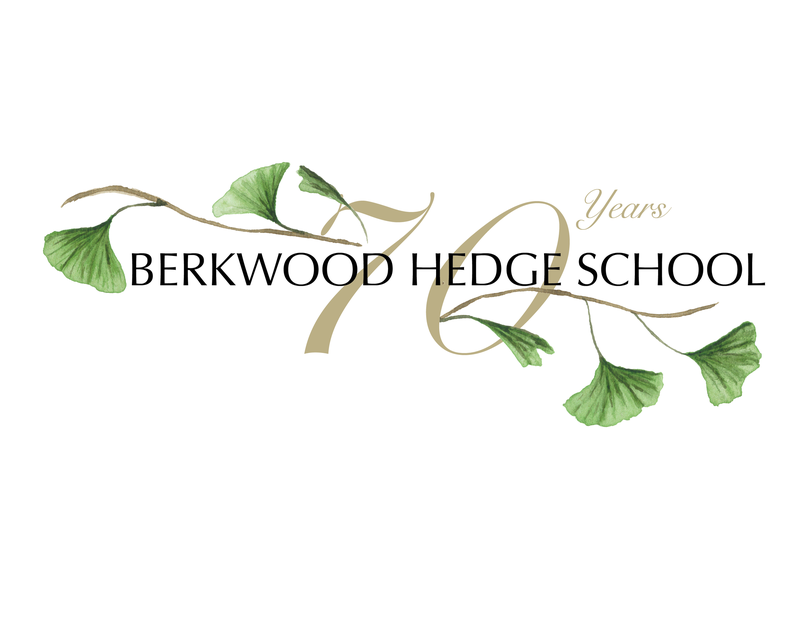 Berkwood Hedge School, a synthesis of Berkwood School and the Hedge School, has a long tradition and culture of preparing young children for success for nearly 75 years. 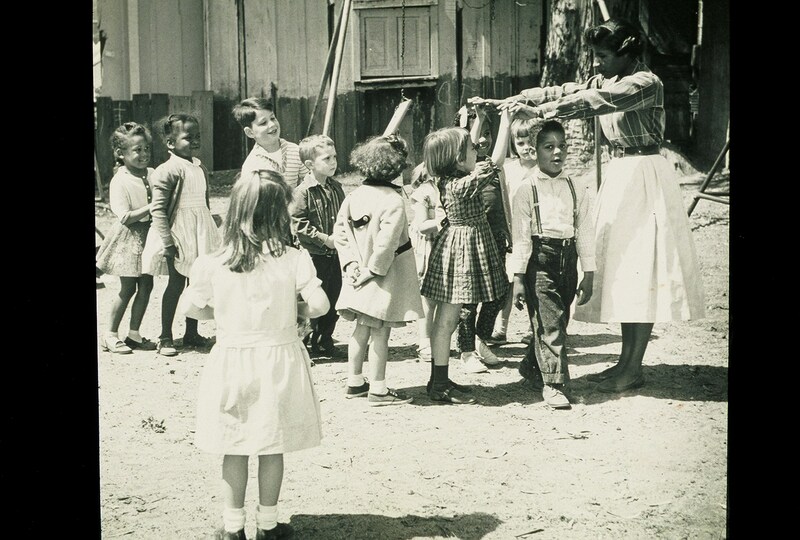 Berkwood School, founded in 1946, was the first racially integrated school in Berkeley. 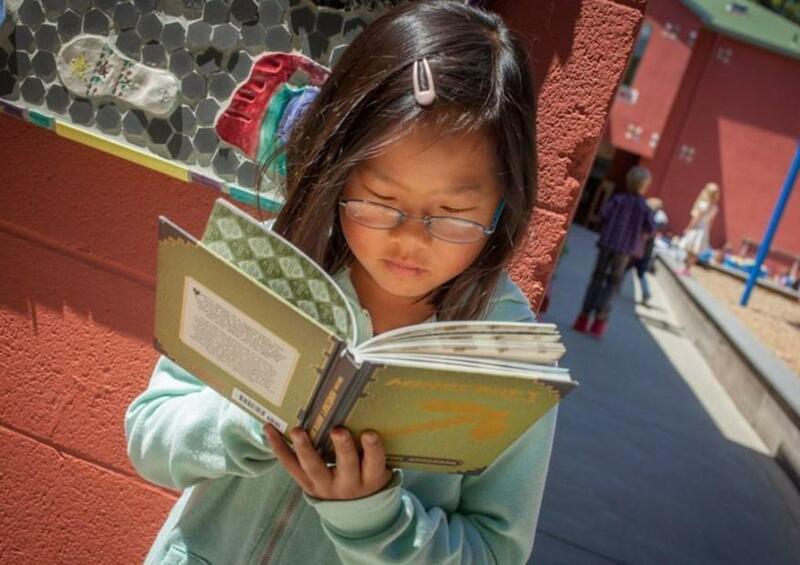 The school emphasized small classes, academic proficiency, and the development of each student's full potential. 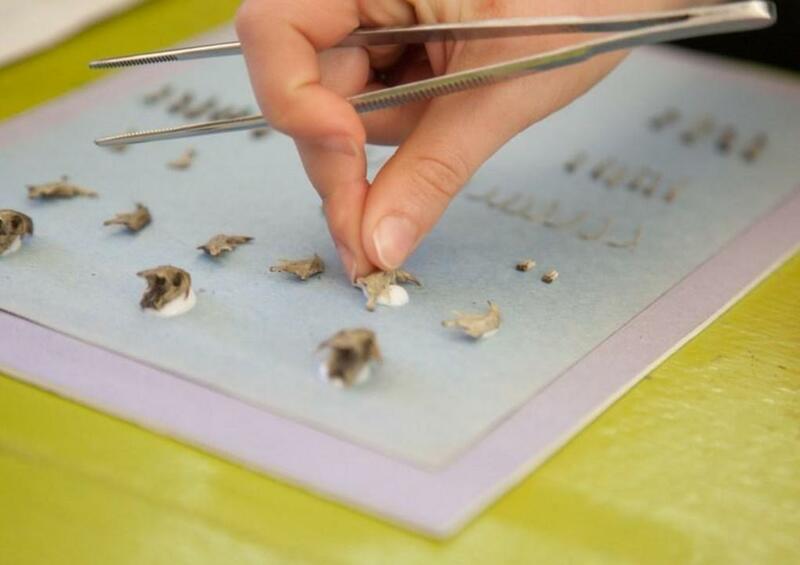 Berkwood School led the way with its open classrooms, designed and equipped for small children, and in developing (pilot) programs, including a national demonstration project for primary school science education. 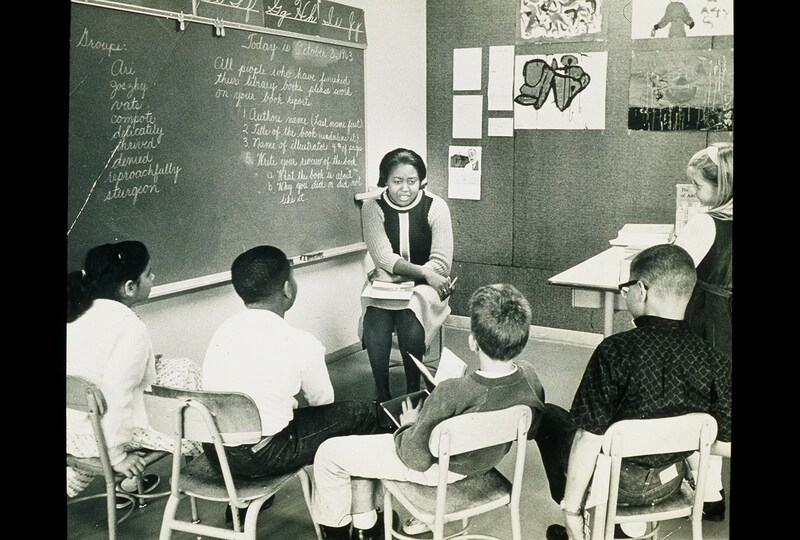 Its reputation as an avant-garde school was enhanced when it became the first school in California to train Head Start teachers. 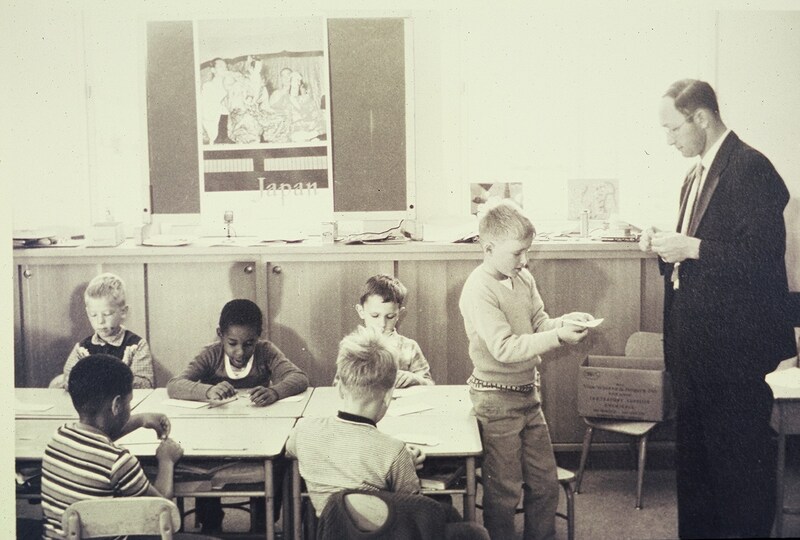 The Hedge School, established in the late 1960's by a small group of teachers and parents, was organized as a teacher collective. It brought art, music, drama, and dance to the forefront and reconceptualized the school as a community of students, teachers, and families. Berkwood and Hedge merged and reopened on the current campus in 1975. 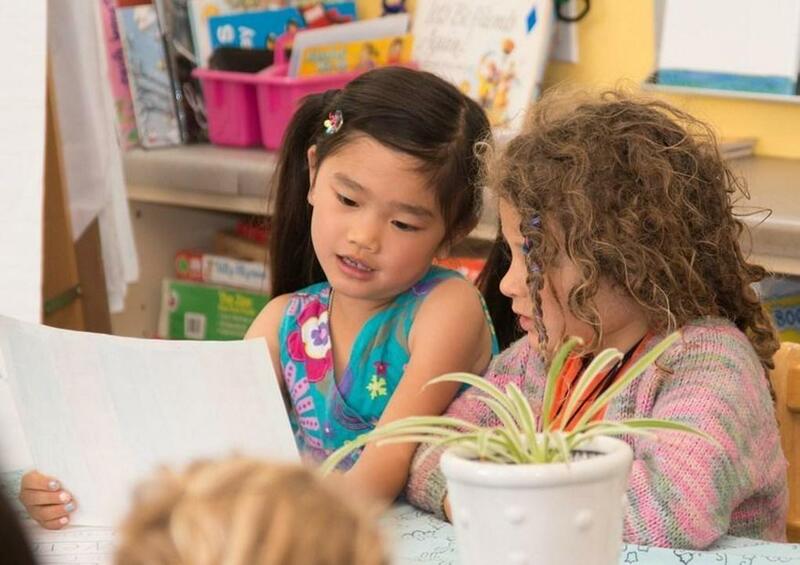 Due to growing enrollment and expanded programs in the 1980's, Berkwood Hedge launched an ambitious building project to create the current Community Room, two upper grade classrooms, a library, an art studio, and school offices. The summer of 2004 saw the complete renovation of the main building, including the four lower grade classrooms as well as a new kitchen in the Community Room. 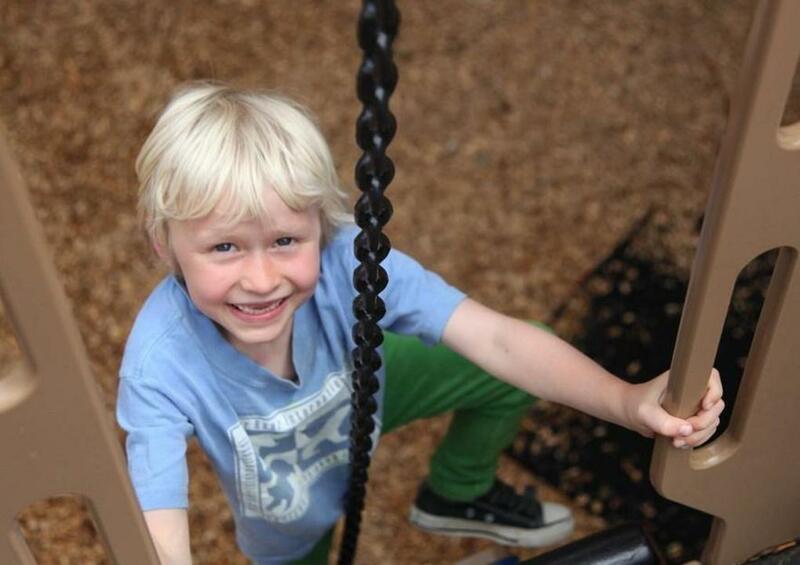 As of 2008, Berkwood Hedge students are enjoying the newly renovated north-side play yard. In 2001, as part of a strategic planning process to chart the long-term direction of the school, the school transferred from a collective structure to its current administrative structure. The school is now administered by a Director and a Board of Directors. 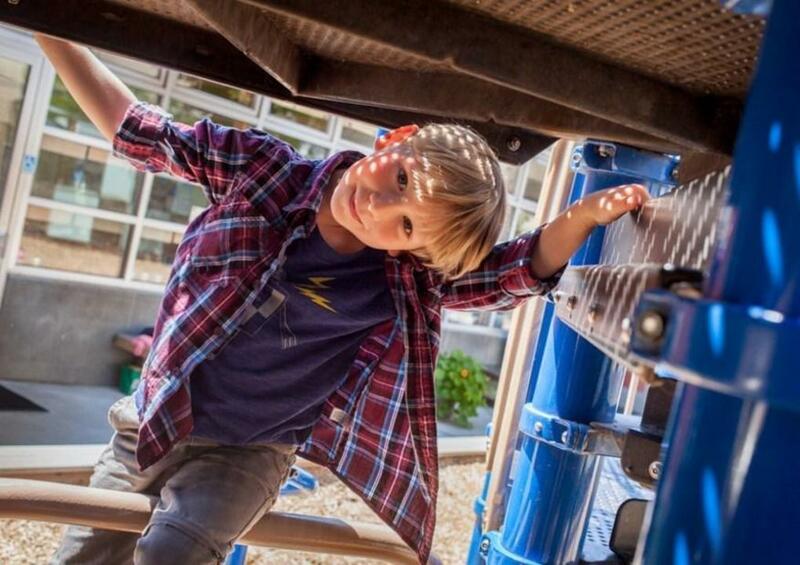 Despite this major shift in its structure, the core philosophy - a rich academic and arts program, close ties between families, and school and a strong sense of community - remains the hallmark of Berkwood Hedge School.